Discussion in 'PTC' started by danides, Jun 26, 2018. Improve ad setup for easy to use and easy to assign balance to campaign. Increase more activity on site with chance feature. Clean code for increase performance. Convert all BTC to Satoshis for easy to manage. 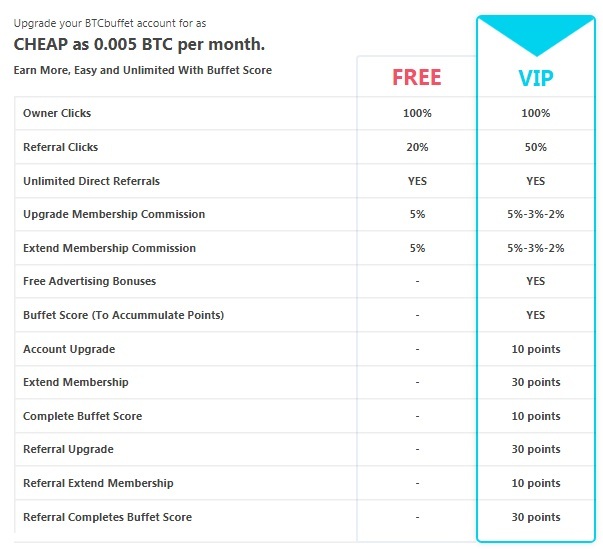 Admin added Surf Bitcoin & Chance! 1. We have canceled the Buffet and moved to the same place of Earn Bitcoin. Because we will add On Site Faucet Feature instead of Buffet. 2. We have adjusted the revenue structure of Surf and active window. To facilitate any promotion that will come. The old model is no flexible enough. We expect to launch a new revenue source for all members to join. It will be in beta V3 structure, and we expect to be fully launched in August with support for Mobile device.